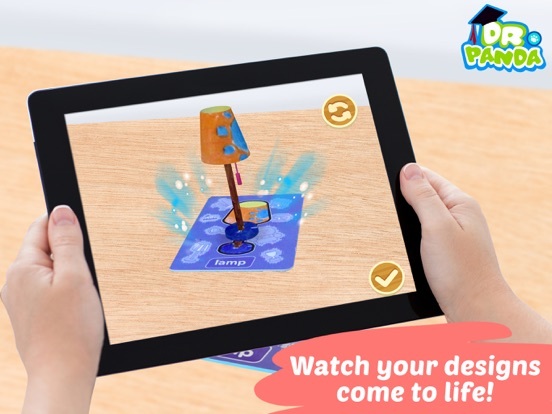 Experience the magic and start using your Dr. Panda Plus: Home Designer toy with this exciting new app! 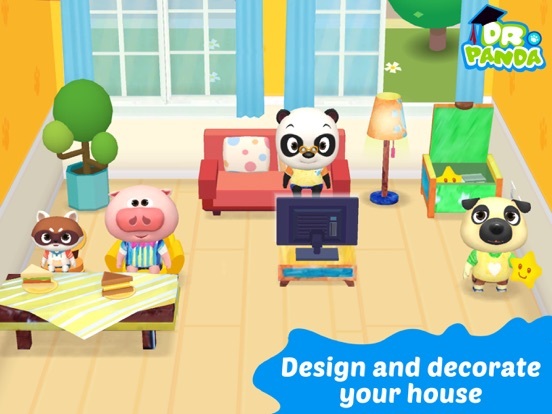 Download for free to unleash your creativity and have lots of fun decorating the home of your dreams! 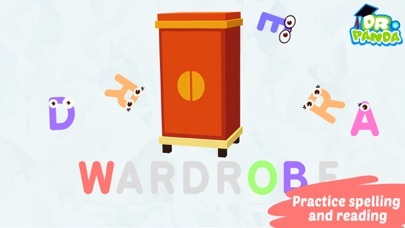 Grab your flashcards and get coloring with tons of furniture to choose from! 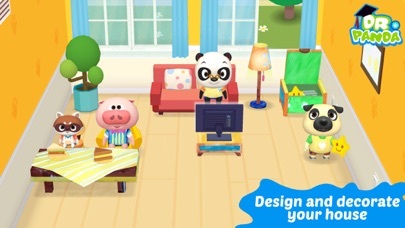 Tell your own stories and roleplay helping the animal characters move in, hang out in the kitchen or clean up in the bathroom! Once you're done, erase your flashcards or start a new house to begin the fun all over again! 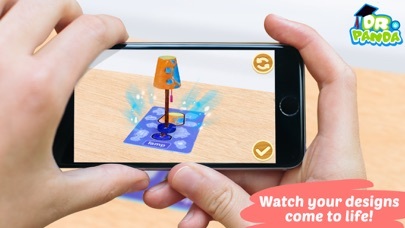 Scan your designs to see your creations magically appear! 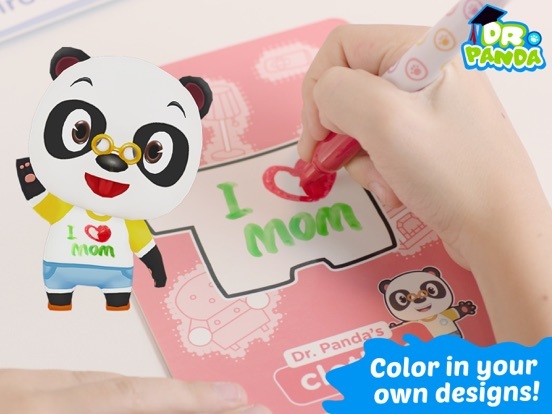 Check out the nightstand you made with all your favorite colors, or high-five Dr. Panda in the cool t-shirt you designed! Seeing your designs come to live in 3D will never seize to amaze. Learn to spell words as you design your home! 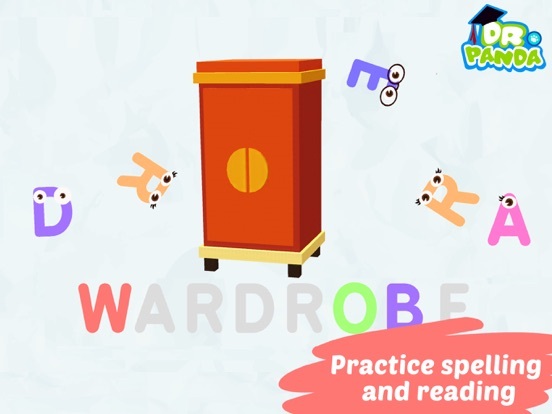 Play along with your friends as you listen to the sound of each letter and sort them together to discover new words! Or make the adorable characters happy in Quest mode by scanning each flashcard to give them what they need. Learning has never been this much fun!